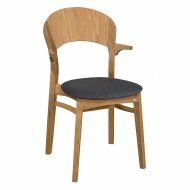 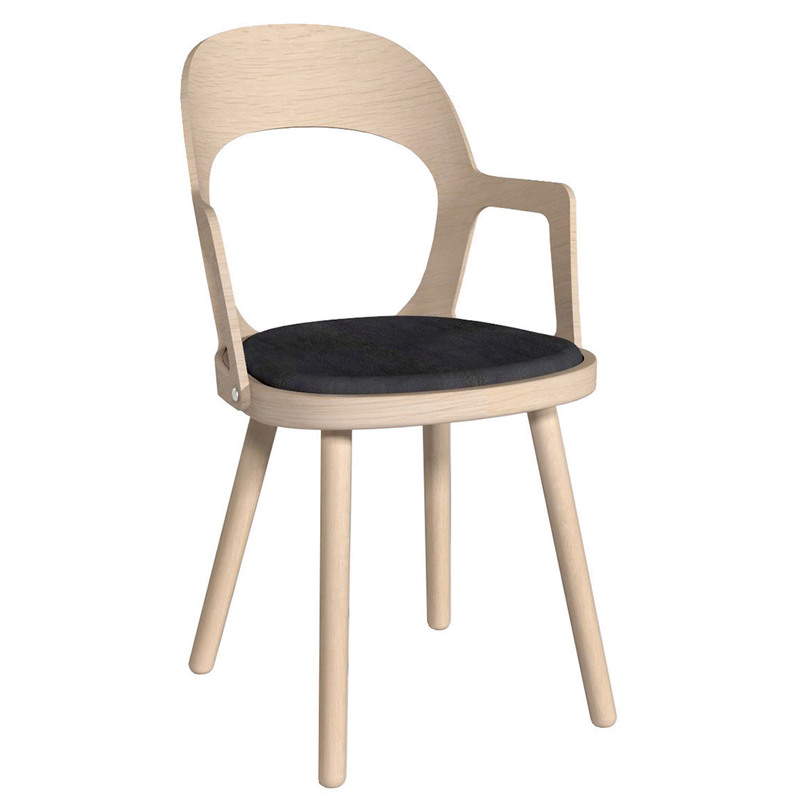 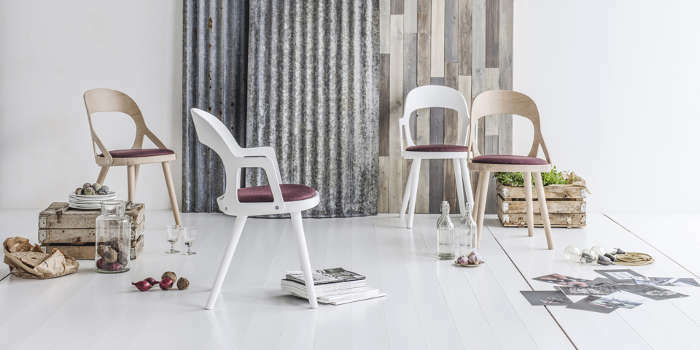 The Colibri Armchair feature solid wood frame and padded seat. 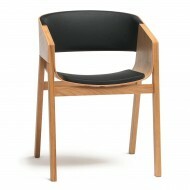 Frame is available in 4 standard colours. 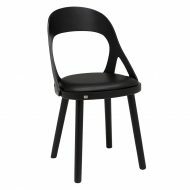 Other colours available but extra. 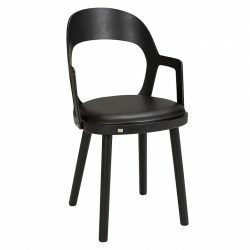 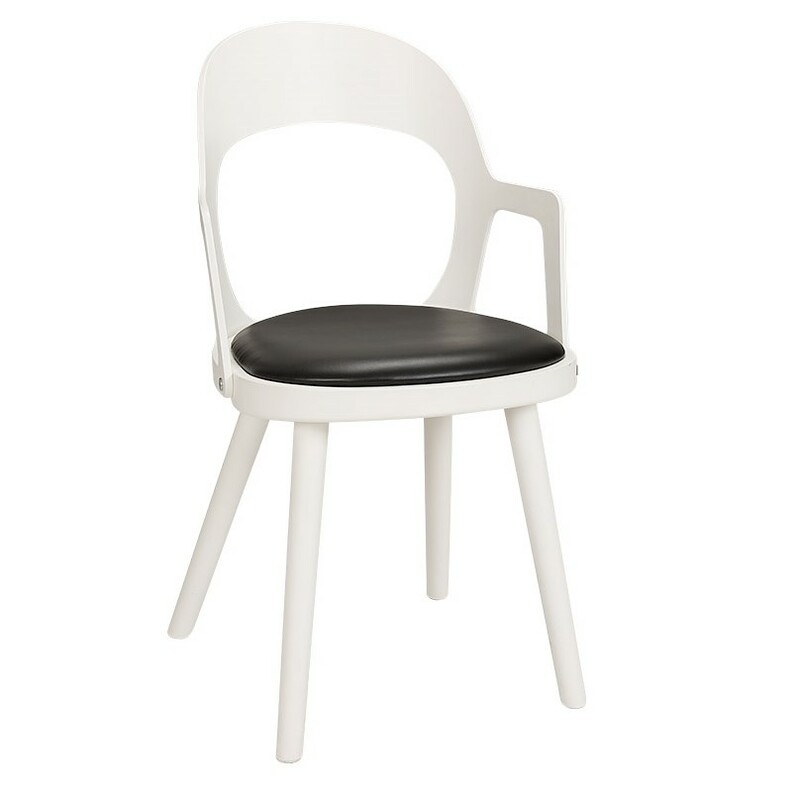 Also available as a Side Chair, Mid High Stool and a Dining Table.